“I am sorry to say that the fashion world has gone full circle over the last 100 years, if not perhaps 50 years. “Workplaces with tough conditions in developed countries have disappeared, but not really. They have been moved to Bangladesh or Vietnam, where fashion is created under deplorable conditions. 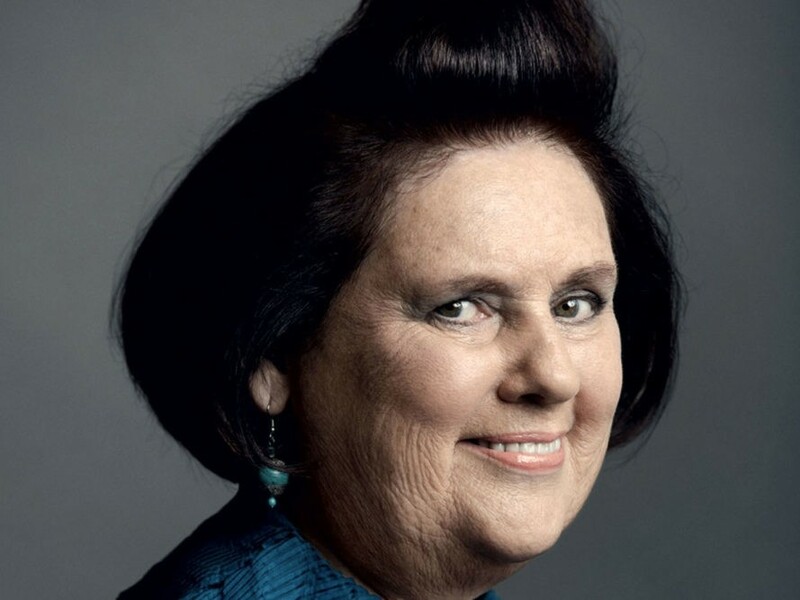 —British fashion journalist and Vogue international editor Suzy Menkes, speaking to the Copenhagen Fashion Summit about the evolution of fashion over the past half-century. Suzy Menkes: The Way People Buy Clothes Today is "Shameful"
"I am sorry to say that the fashion world has gone full circle over the last 100 years, if not perhaps 50 years.